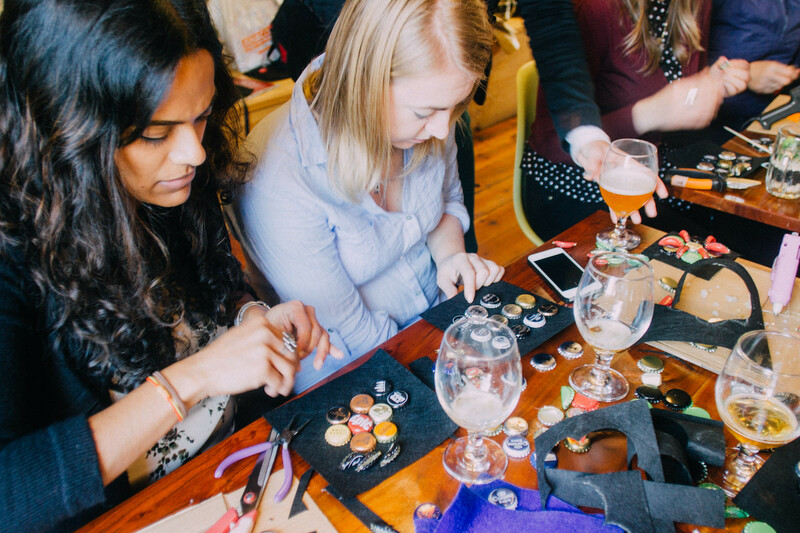 Craft beer paired with craft making. 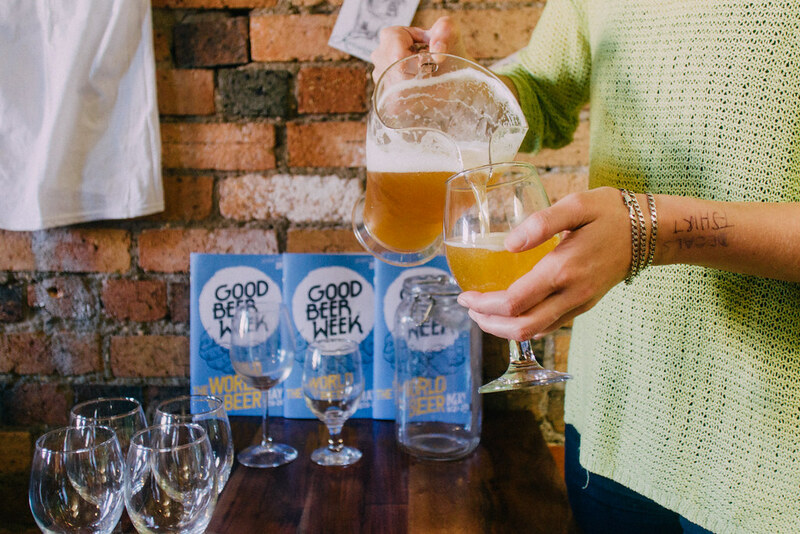 What could be better? 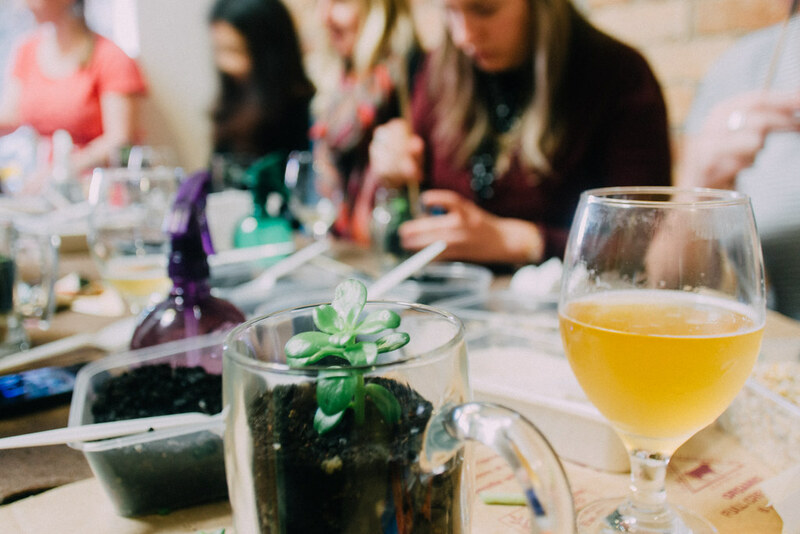 Sample a variety of craft beer under the guidance of Miryam Piechocinski, founder of the brand-new Kettle Green Brewery. 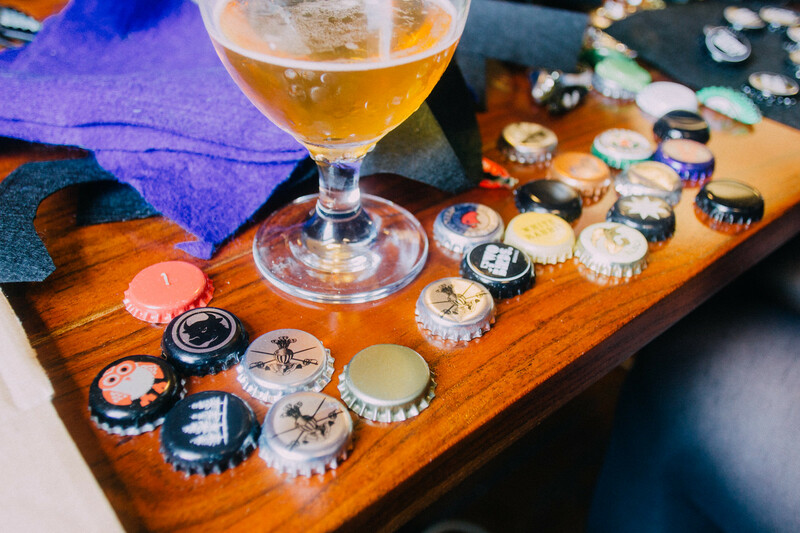 Then get your craft on! 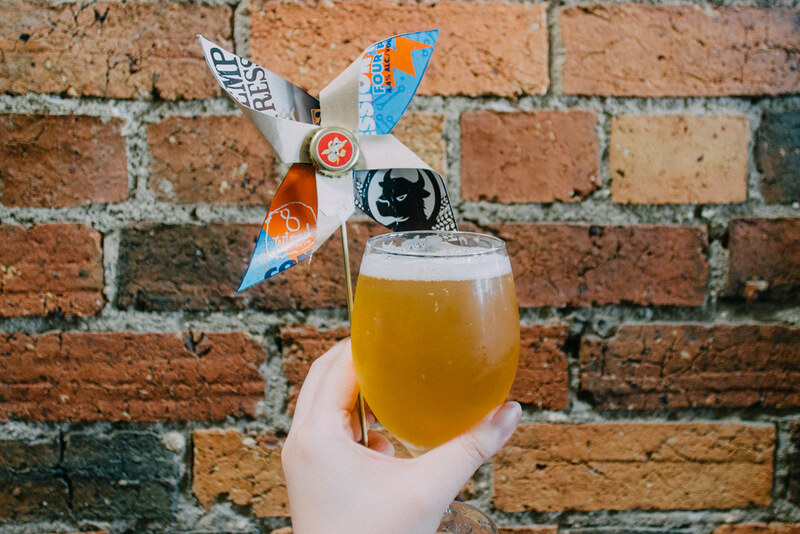 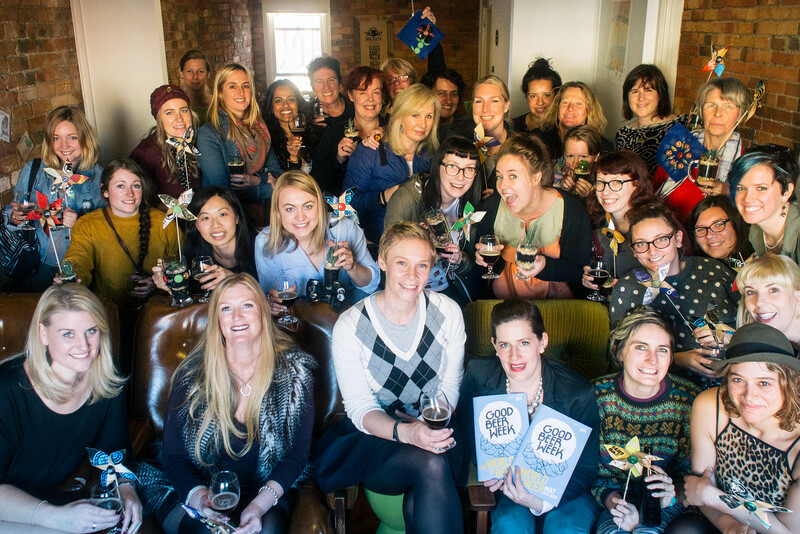 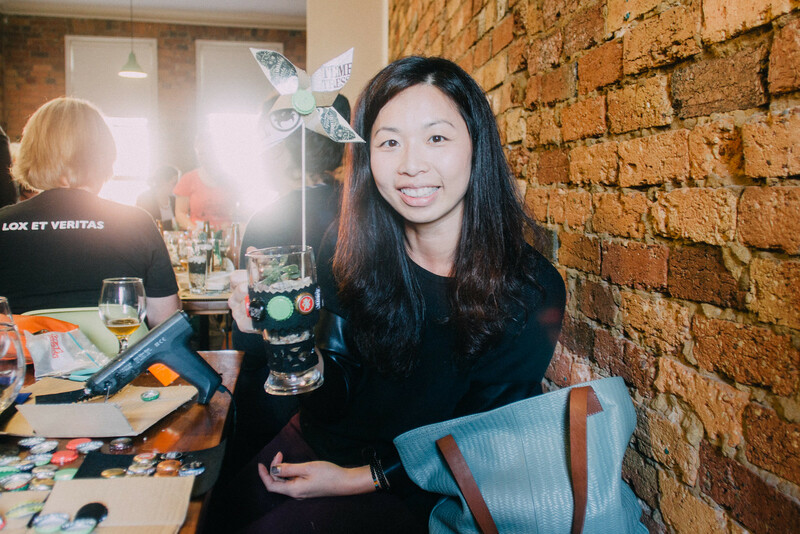 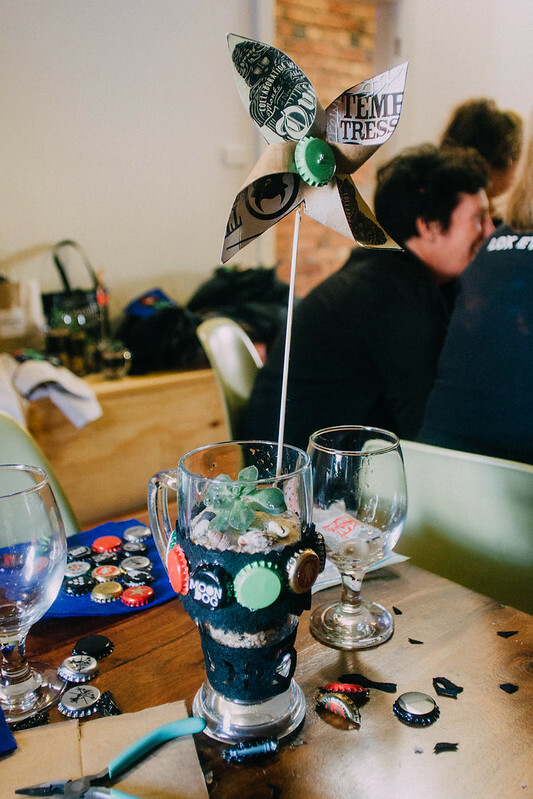 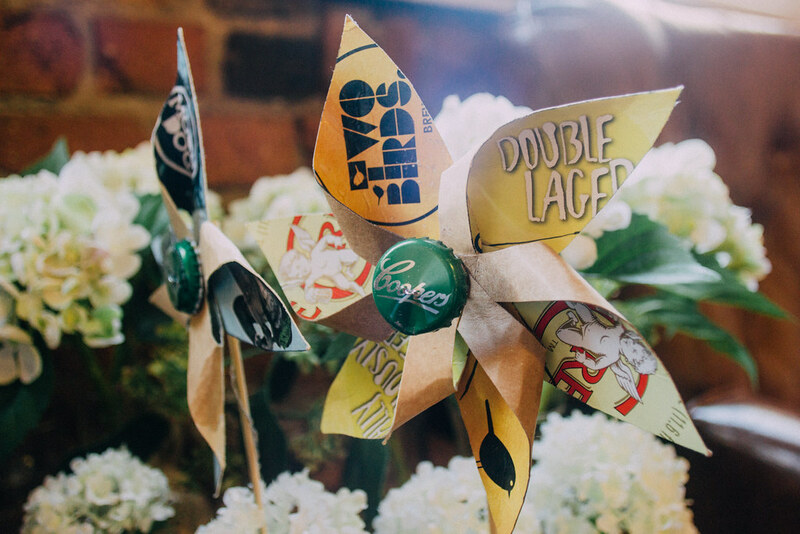 You'll create beer cap flower magnets with Theresa Winters; master the art of recycled beer carton pinwheels with Chloe Gunn of Gunnbelievable; and learn how to make 'beer'-rariums (terrariums made of beer glasses) with Amanda Knights. 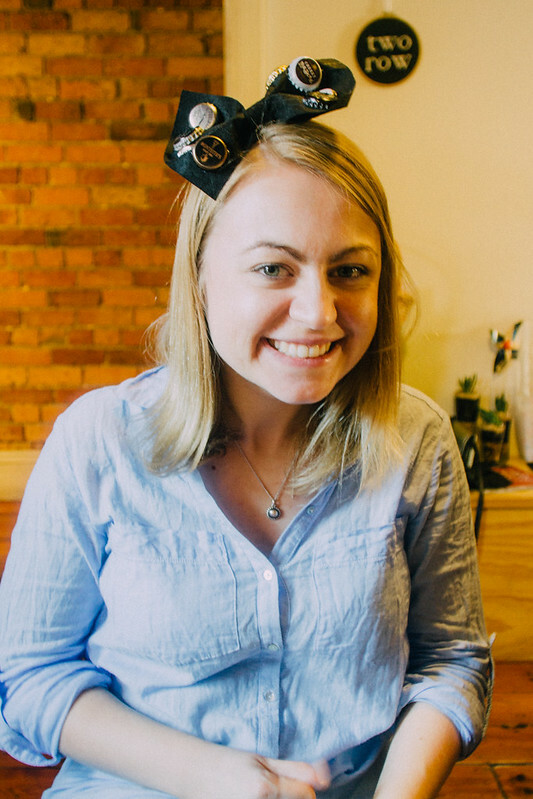 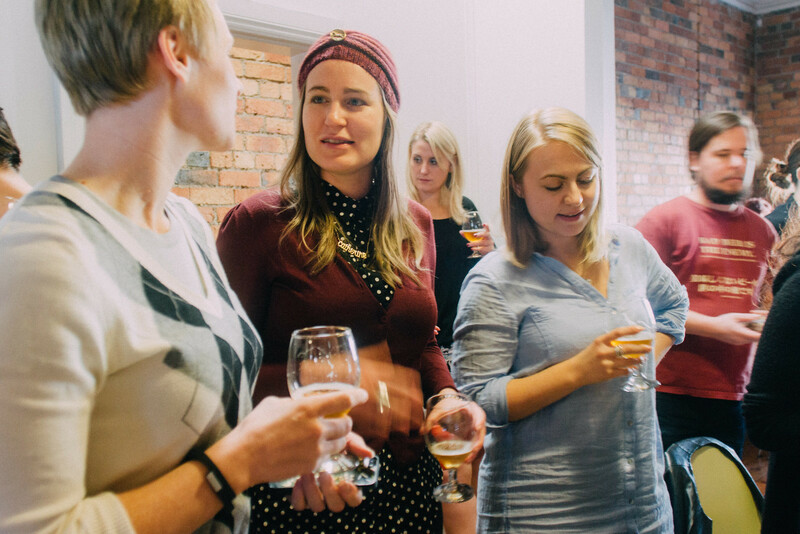 The 2.5 hour session is hosted in craft beer bar Two Row, run by co-founder Tiffany Waldron. 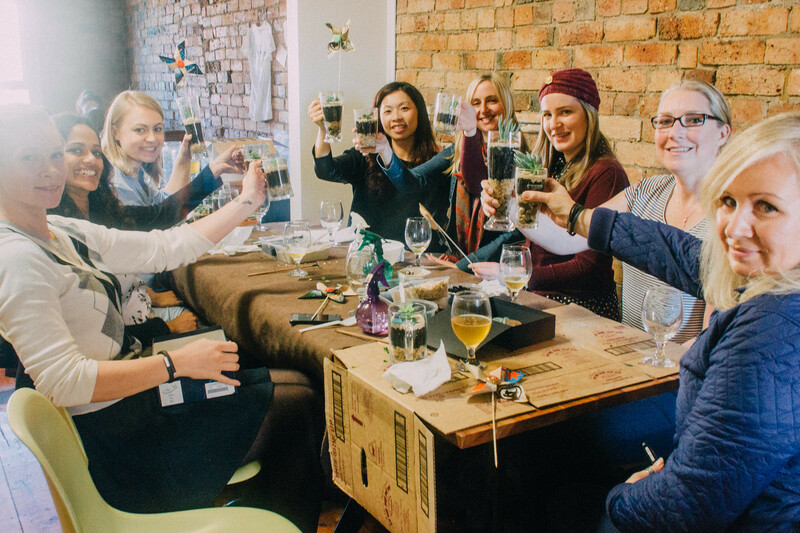 In addition to a showbag packed with over $100 worth of goodies, you’ll walk home with the wonderful new crafts you made.